Tyre Brander Machine is designed to mark or change the date, brander or logo of the tires and rubber products. When you use the tyre brander machine, please insert the letter and number moulds into the T-shaped slot of the tire brander head, wait for 10 minuted for pre-heating. Then press the head to the rubber for 2-3 seconds to engrave the charaters or numbers. DON'T touch the tire brander head when the machine is working. Please cut off the power when you find the termperature is too high to avoid ove-heating. - Size: 1/4", 3/8", 1/2"
Pls note character and number moulds of tyre brander are not included in this item. It's made of brass. Please contact us for the price if you need them. Looking for ideal Tyre Brander Machine Manufacturer & supplier ? We have a wide selection at great prices to help you get creative. 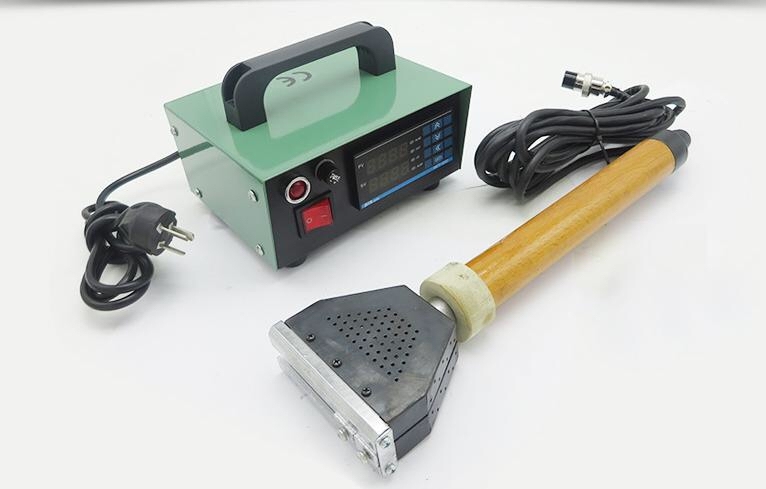 All the Tire Engraving Machine are quality guaranteed. We are China Origin Factory of Tire Marker Machine. If you have any question, please feel free to contact us.